Footy Season is back and it’s the first home game of the season!! 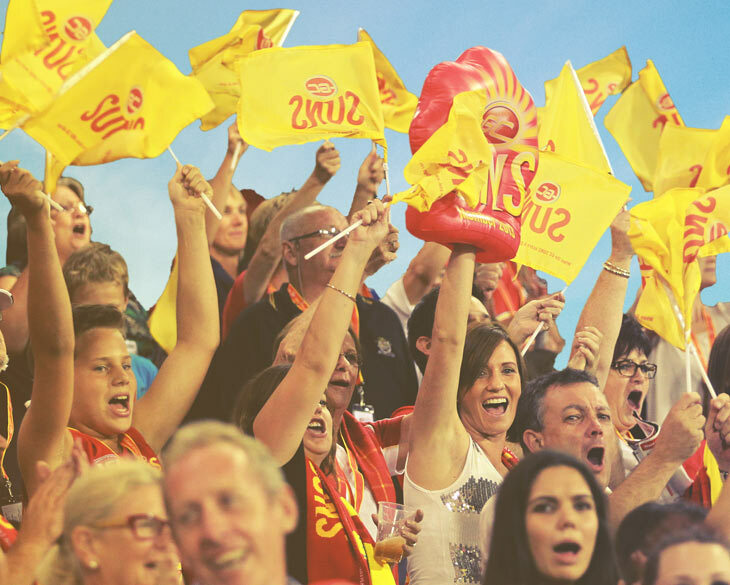 So get down to Metricon Stadium Sunday March 31st for a 3:40pm kick off to see our SUNS take on The Fremantle DOCKERS! !